As a leading Microsoft partner, proMX never misses the annual Microsoft Inspire event, where partner companies from all over the world come together for a five-day conference. At this year’s gathering in Washington, D.C., however, we weren’t merely attendees. Our work was featured in one the three keynote addresses. On Tuesday morning, proMX CEO Peter Linke and Stefan Truthän, CEO of our longtime customer hhpberlin, joined Microsoft’s Judson Althoff on stage at the Verizon Center. 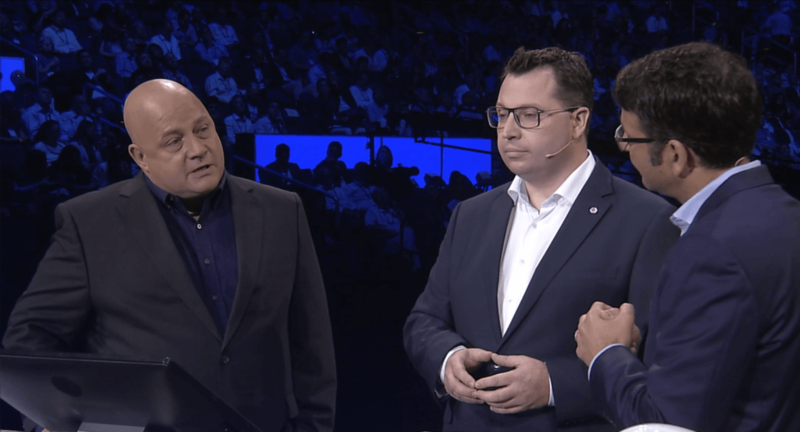 During their appearance, the 18,000 partners in attendance learned how, with the help of implementation partner proMX, hhpberlin was able to transform into a digital company. 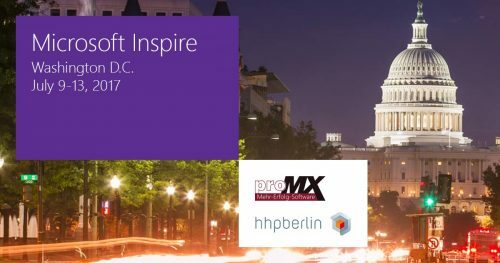 proMX has been a Microsoft partner for 16 years and has established itself as an indisputable expert in the area of project management solutions. In fact, it developed some of the first add-ons for Microsoft Dynamics 365 for Project Service Automation, which became available on Microsoft AppSource soon after its launch. 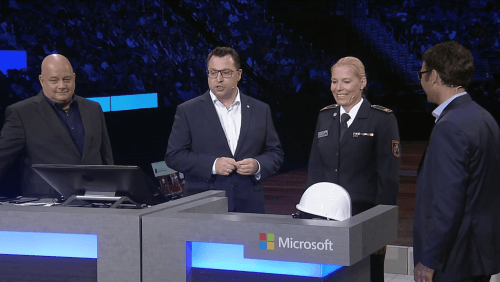 As the two CEOs explained on stage, the collaboration between proMX and hhpberlin began almost 10 years ago when Truthän approached Linke with ideas for digital tools that would facilitate the fire engineering company’s work. First on the agenda, however, was to make its complex manual workflow and huge quantity of paper documents more manageable. To that end, proMX implemented Microsoft Dynamics 365. With the ascend of the cloud, Truthän’s ideas became more feasible. Today, the company, which is one of the worldwide leaders in its field, is a truly digital business. As Althoff pointed out, embracing continuous technological innovation has helped it reimagine its market position and expand its customer base. 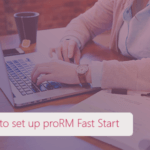 To find out more about Dynamics 365 and the proRM Add-ons, visit our product page and get a free demo. 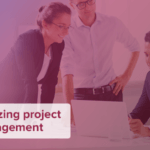 Project Management Add-ons offer further resource and project management functionality for Microsoft Dynamics 365 for Project Service Automation. The project and resource management app can now be tested in a pre-configured in-browser test environment on Microsoft AppSource.